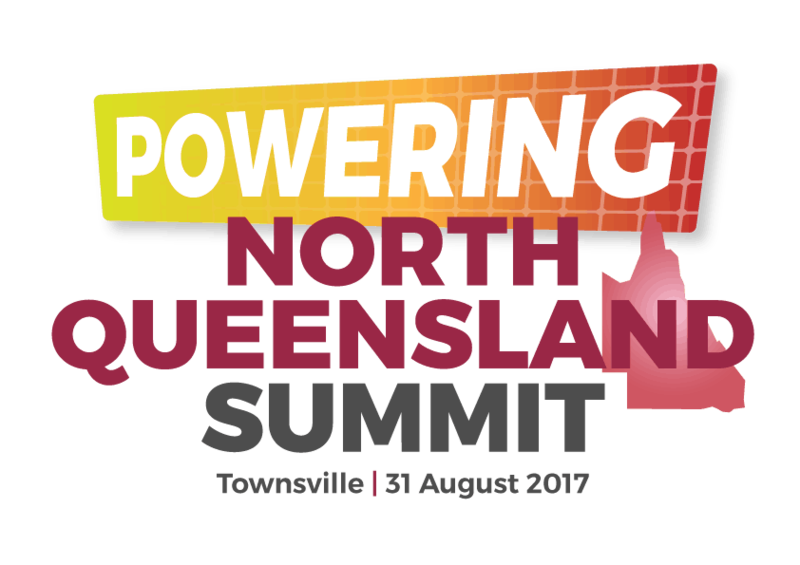 The Powering North Queensland Summit was held in Townsville last Thursday (August 31, 2017). It had some fantastic media coverage and over 200 companies were represented. It was a great event to show off how far solar has come in North Queensland since last year and was run as a joint initiative of the Australian Solar Council and the Energy Storage Council. John Grimes of the Australian Solar Council and Battery Storage Council told the summit that Queensland has $6.8 billion of investment in the pipeline. The 31 large-scale solar projects, four wind / solar / storage hybrid plants, and one pumped hydro project will generate more than 6 gigawatts of power, with the vast majority of them being located in North Queensland. It’s estimated that this represents around 3,200 jobs as well. Grimes also said that that PV solar is now the cheapest source of electricity worldwide, where it, along with wind, costs around 30 AUD per megawatt hour. 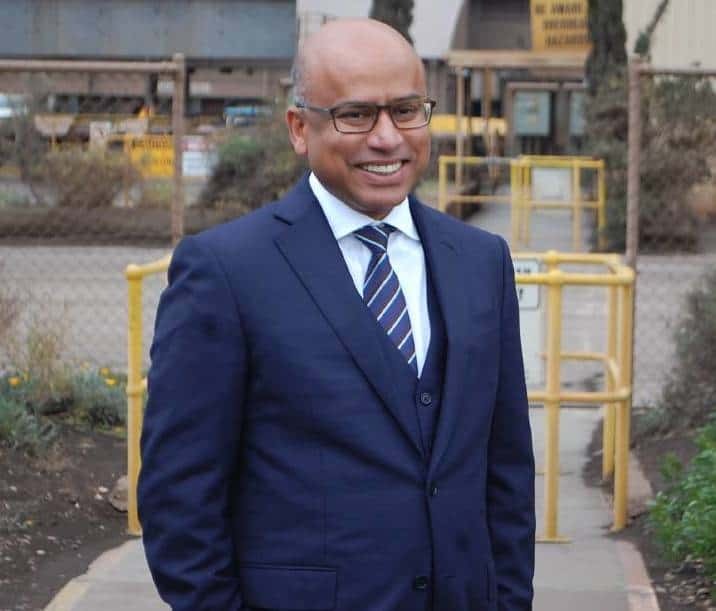 “We are getting to the point where the cost of solar PV is so cheap it’s basically following the cost trajectory for glass. The glass and aluminium frame are the most expensive components,” Mr Grimes said, according to the Townsville Bulletin. Premier Annastacia Palaszczuk also addressed the Powering North Queensland summit, discussing the $199m 300 hectare Sun Metals solar farm which will be built next to its $1b zinc refinery in Townsville. Apart from the usual political posturing and petty point-scoring, Palaszczuk also highlighted the Government’s $1.16b Powering Queensland Plan, which hopes to provide electricity price relief for the state by investing $770m to offset the Solar Bonus Scheme. Other initiatives were also discussed, and the Premier reiterated the QLD Government’s commitment to a 50% RET (Renewable Energy Target) by 2030. To read the premier’s full speech, please click here. John Grimes of the Australian Solar Council and Rachel Watson, the GM of Australia Pacific Hydro, were also on Radio National last Saturday discussing the Haughton Solar Farm in Townsville and the other myriad solar projects currently in various stages of construction/planning across North Queensland. You can listen to the show on the ABC website by clicking here.